There just isn’t enough milkweed! The monarch butterfly numbers have plummeted, and experts tell us it is habitat loss due to bad weather(climate change), mono-cultures of corn and soybeans, and pesticides. Why can’t you purchase common milkweed at garden stores? 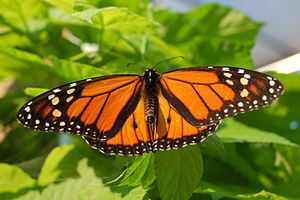 The experts say we should be planting common milkweed. For the past two summers I have been trying to purchase milkweed. 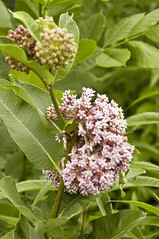 Even native plant stores say, “Our supplier doesn’t carry common milkweed” They consider it a weed. For years I have been scattering seeds, but have not seen any results. A garden store 3 hours from my home dug some out of their garden for me. It was wilted by the time I was able to get it planted, but I cut it off and stuck in the ground. Two weeks later it has some new growth and I am thrilled. The last few years a monarch sighting was special, but this year, I can count on one hand the number of monarchs I have seen on my daily walks. We all need to act! Tell garden stores you would like to purchase common milkweed, and to please find a source so they can sell it to their customers. 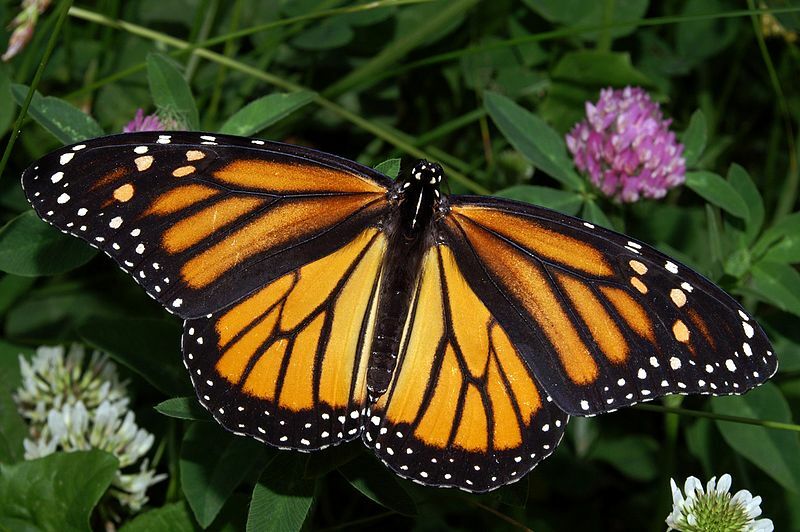 Plant other plants the monarchs love: Liatris, cone flowers, hyssop, butterflyweed, swamp milkweed and many smelly orange and yellow flowers. Do not use chemicals, especially neonicotinoid pesticides. Use as many organic food products as you can, and buy local.